Sony has today announced the availability of Xperia AX phone specially for the Japanese market. The phone actually is a redesigned/modified version of Xperia V, which was announced in August at IFA. 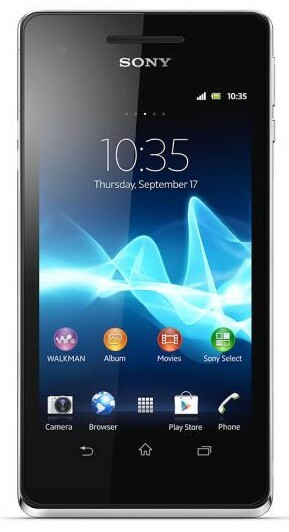 Xperia AX comes with NFC, 4.3″ HD Reality Display screen with Mobile BRAVIA Engine 2, 13 MP fast-capture camera, Android 4.0.4 Ice Cream Sandwich. Xperia AX will feature popular Japan-specific features such as: infrared port data exchange, mobile wallet and mobile TV.